Phase change materials (PCM) are substances that absorb and release large amounts of thermal energy while melting and freezing. When freezing, they release energy as latent heat at a relatively constant temperature. 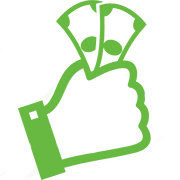 When melting, heat is absorbed. PCMs recharge as they fluctuate, making them ideal for temperature control. When phase change materials reach the temperature at which they melt, they absorb large amounts of heat at an almost constant temperature. The PCM continues to absorb heat without a significant rise in temperature until all the material is transformed to the liquid phase. When the ambient temperature falls, the PCM solidifies and releases the stored latent heat. PCMs manage internal temperatures effectively and efficiently, reducing the load on HVAC systems and providing a comfortable and consistent working environment. PCMs also provide an efficient means of bulk thermal storage, reducing energy use during peak demand periods, reducing or shaving peak demand charges. Increasing thermal mass Phase Change Materials are a lightweight solution for thermal mass that can be up to 9 x lighter than heavy density concrete. A comfortable working temperature PCMs smooth out temperature peaks of a building resulting in an improved working environment. 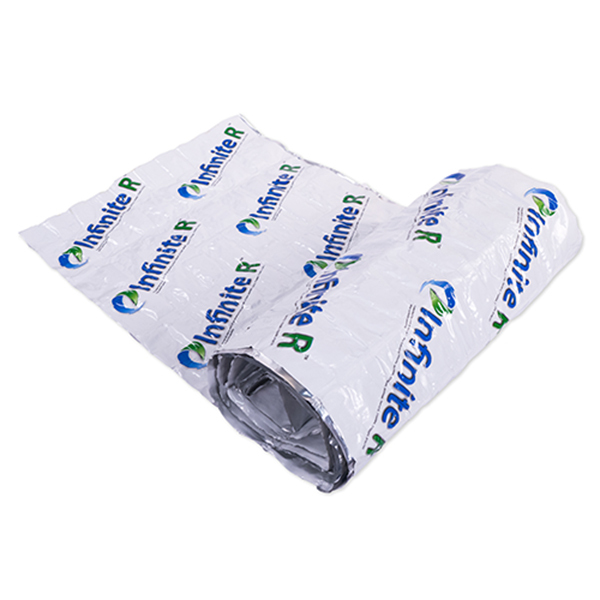 Infinite R™ can be located within your roofing system to shield your building from hot roof temperatures in summer, while stabilizing interior heating temperatures in winter and stopping drastic temperature drops overnight during “un-occupied” cycles.